How do you make one of the best GSX-R motorcycles ever built even better? Install a Two Brothers Racing exhaust system and get ready to tear up the pavement. 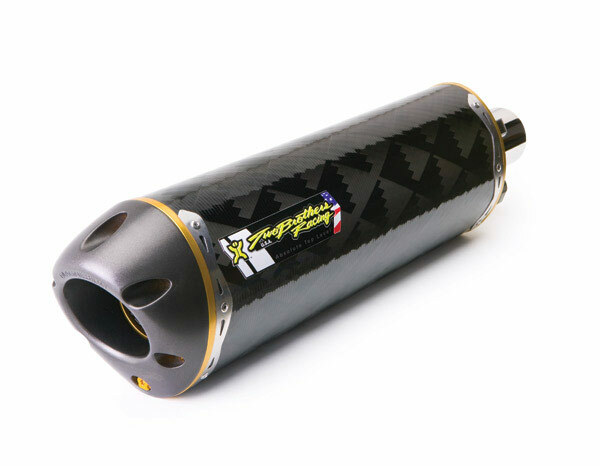 Simply unbolt your existing exhaust muffler and bolt on a Two Brothers Racing canister for tons more power. 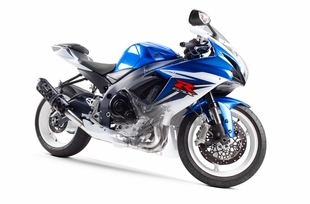 The all new TBR V.A.L.E.™ 4-2-1 Full System for the GSX-R600/750, unsurpassed craftsmanship and improved performance. These are just a few of the benefits that you gain by adding one of the all new M-2 complete exhaust systems to your bike. By reducing the weight by 8+ lbs and adding 8 horsepower while increasing torque, our full systems for the new GSX-R is exactly what you need to unlock all that your new bike has to offer.